Got something you’d like to talk about, or considering your creative options for your next custom build project? Shoot us a message, we’d love to have a chat. 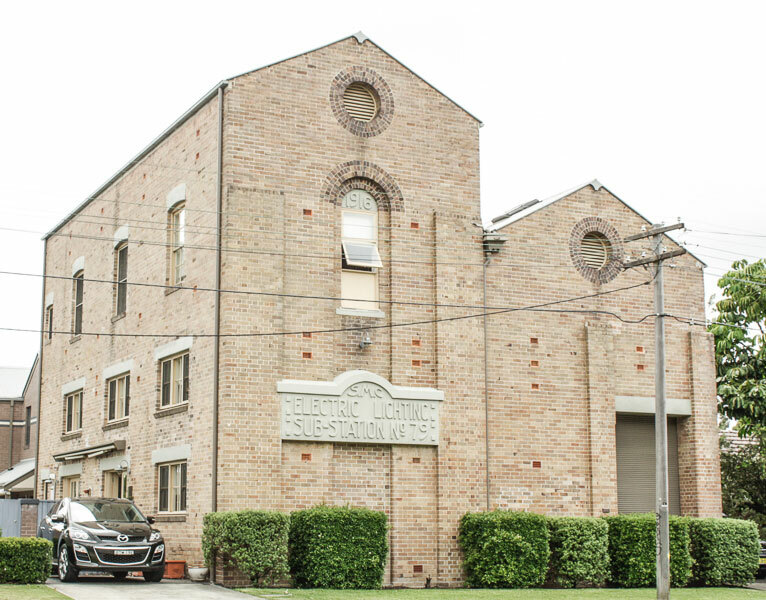 Our building, ELEKTRA, is a beautifully reclaimed Sydney Electrical Substation, built in 1916. We are located 15 mins from the CBD, with plenty of available parking.